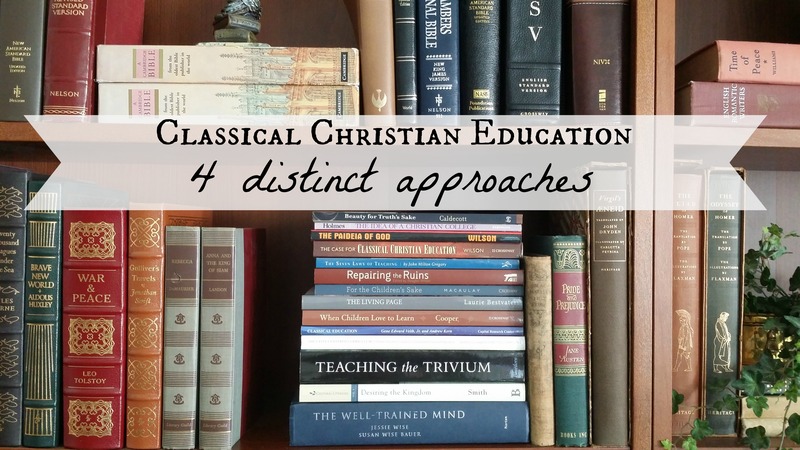 "Classical Christian Education: Four Distinct Approaches"
I’m guessing that a lot of homeschool parents, like me, encountered classical Christian education (CCE) through either Doug Wilson’s excellent book Recovering the Lost Tools of Learning or through Susan Wise Bauer and Jessie Wise’s very helpful The Well-Trained Mind. Wilson first convinced me of CCE, and Bauer and Wise made me think that I could do it at home. However, I think many of us sorta stopped there. We had our “tools” a la Wilson (and Sayers); we had our classical “homeschooling bible” (the many lists and resources–the plan–provided by Bauer and Wise). It was tidy and categorical. “I think I can. I think I can,” said the little mom that could. But what many haven’t realized is that the CCE train that we got on hasn’t stopped there. What began (or re-began) as a philosophy of education in the 1980’s and was formalized in the 1990’s and early 2000’s in schools and homeschools has kept developing, as philosophies tend to do–and developing for the better. The modern CCE movement started as a movement that involved the “Trivium” stages of child-development–Poll-Parrot/Grammar Stage for ages 9-11 (or 1st-4th grades or all elementary), Pert/Logic Stage for ages 12-14 (or 5th-8th grades or junior high), and Poetic/Rhetoric Stage for ages 14-16 (or 9th-12th grades). This is what many know as CCE. Even when people talk about the different approaches to CCE, they usually mean different ways of using this Trivium division (such as The Well-Trained Mind, Classical Conversations, Tapestry of Grace, and on it goes). I have had comments on this blog and emails telling me that I need to chill because CCE equals the Trivium. The end. Don’t make it more complicated than it needs to be. 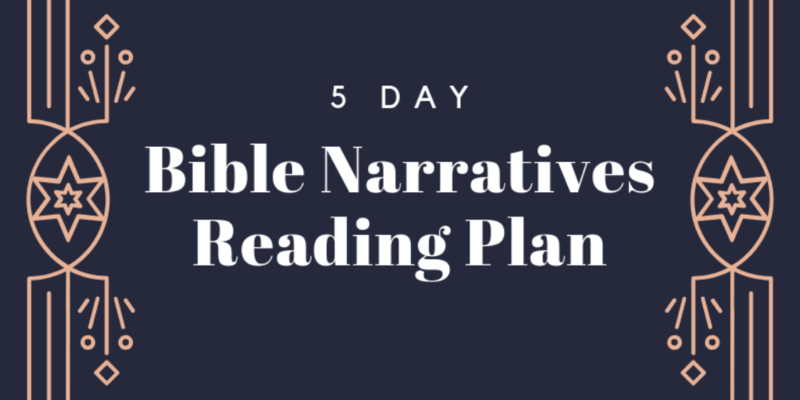 What I’d like to do over the next weeks is discuss the four different ways that evangelicals are doing classical Christian education in 2015–more than 30 years after Doug Wilson re-introduced us to Dorothy Sayers and the Trivium. How has this movement developed, and what might we be missing by limiting ourselves to the Trivium and its stages of child-development? Thanks for this analysis. I was introduced to CCE at a private school that held rigidly to the 3 developmental stages, and it just didn’t seem right to me. My 9 year old could analyze and write persuasive essays, but they would have her just memorize facts and not move past that for a few years. I decided not to place my kids in that school because I thought I could teach better on my own, without those constraints. After that I read Sayers essay for the first time, and I see that I’m not alone in that criticism- I love the idea of CCE, but not that application.